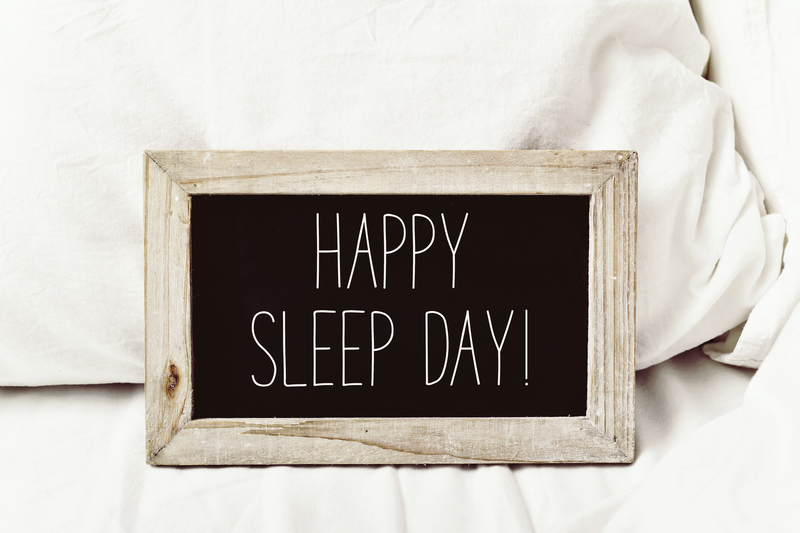 With Easter just around the corner, you might be one of many people planning to take a well-deserved holiday. 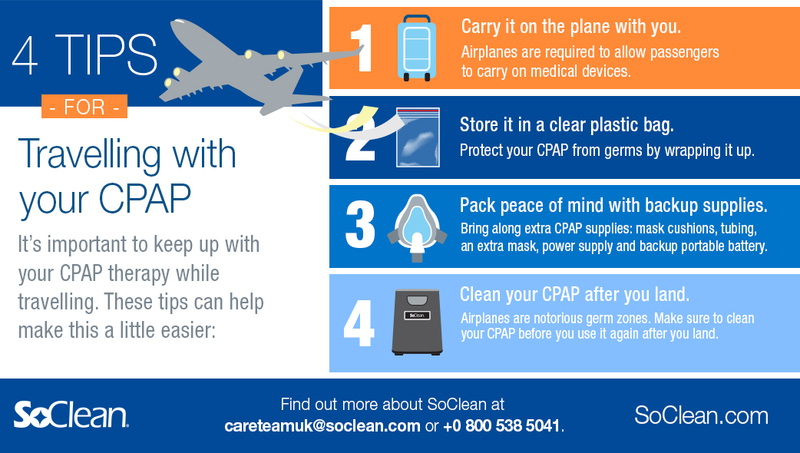 Whether you’re travelling in the UK or abroad - regardless of the length of your trip, it’s important to continue your CPAP treatment as usual. 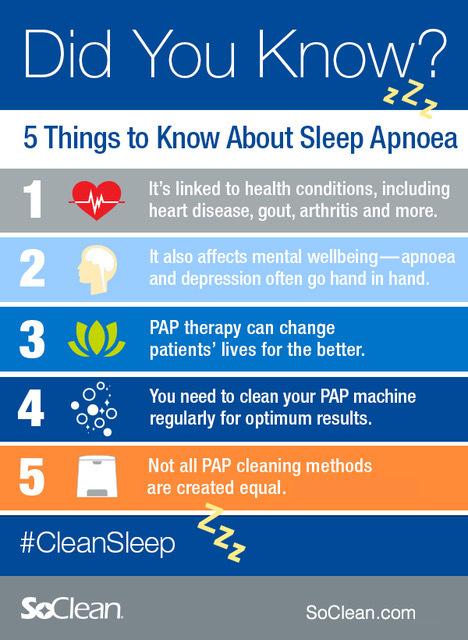 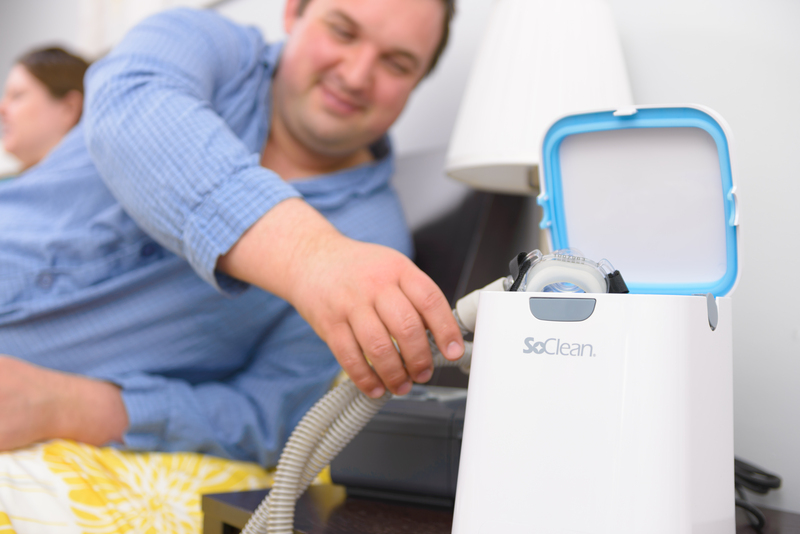 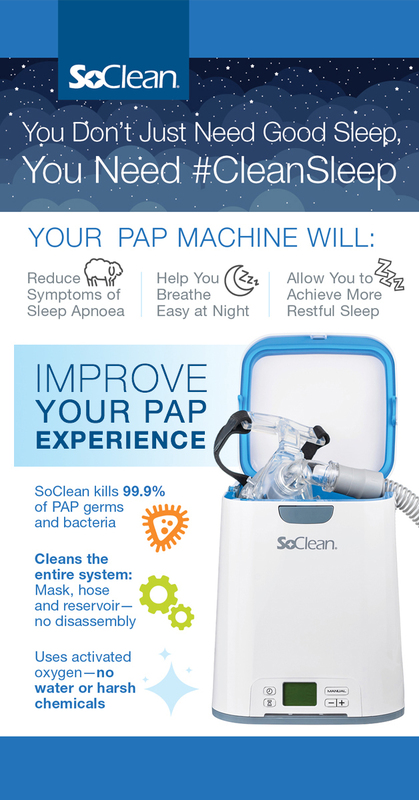 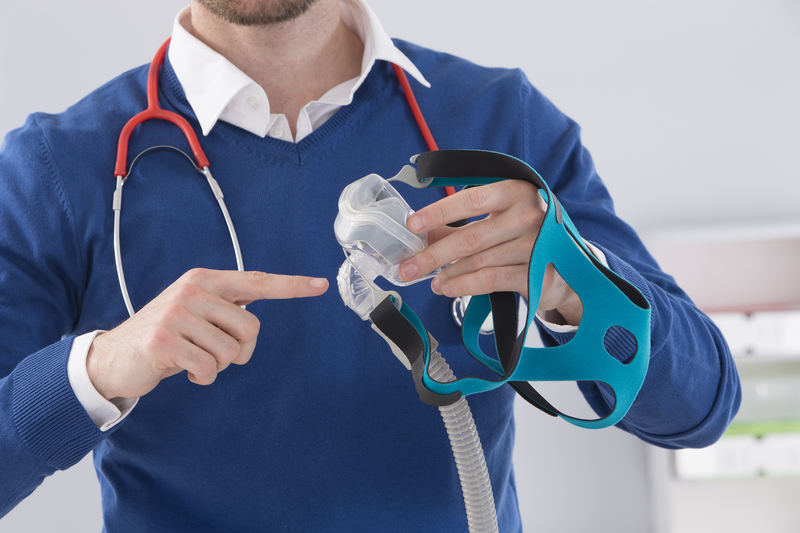 You may have been told about the importance of keeping your Continuous Positive Airway Pressure (CPAP) machine clean, but are you confident that your methods are thorough enough to protect you from the risks?